Guitar Edition. 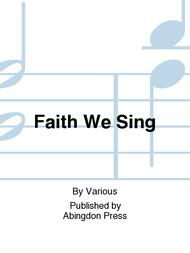 Composed by Hoyt L Hickman and Various. With Standard notation. 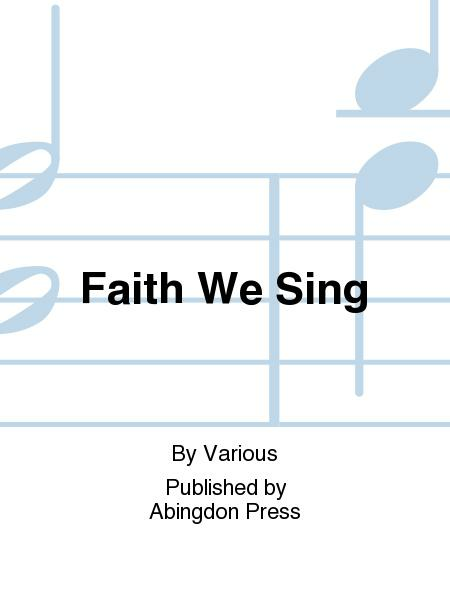 Abingdon Press #9780690000000. Published by Abingdon Press (PR.77740049F).